THE IMPORTANCE OF FAMILY VLOGS! 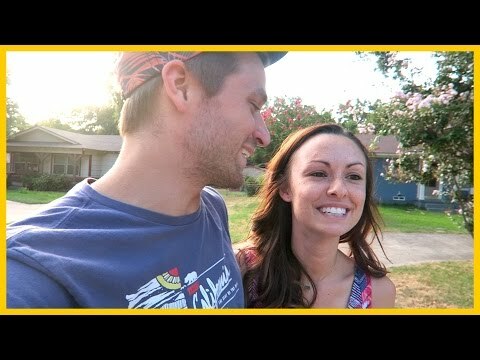 Vlogging » YouTube » THE IMPORTANCE OF FAMILY VLOGS! With all our new Fan Basic coming in with all their questions we're asking ourselves important questions again, like, "Why do we vlog?" The answer was a surprise to us.